Researchers at Hasselt University realise that animal research raises of plenty ethical questions and therefore they are systematically looking for animal free alternatives. 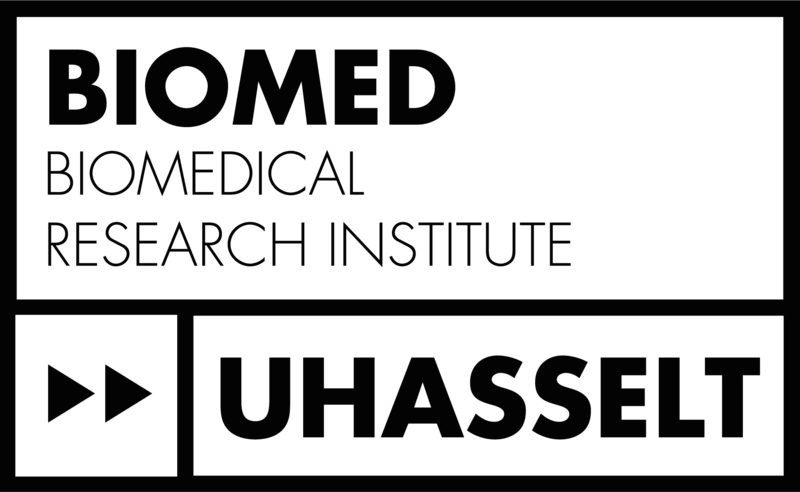 However, Hasselt University is convinced that animal research is necessary for (bio)medical development. Nearly all medicines, treatments and medical devices were developed and optimised by means of animal research. Some examples are: insulin for the treatment of diabetic patients, chemotherapy, IVF treatments, anaesthetics, vaccinations, organ transplantation, and medical imaging techniques. Currently, more and more animal experiment free alternatives are being developed. However, some research questions can only be answered by means of animal experiments. Think about spinal cord injury, for example. When one wants to study the effect of a certain product on the functional recovery (mobility, muscle strength, cognition, …) after e.g. spinal cord injury, unfortunately, the study cannot be performed by means of a computer model, a cell culture or any other alternative method. Animal experiments are always combined with alternative methods since these different models complement each other. Each model has its own advantages and disadvantages, as well as limitations. Therefore, several models are often being used within one research project. The Ethical Committee Animal Experiments concludes after a harm-benefit analysis that the importance of the research outweighs the discomfort of the experimental animals. Besides the fact that animal research will keep playing an important role in the near future of modern (veterinary) medicine and surgery, we are continuously striving to reduce the number of experimental animals. Furthermore, the welfare of the animals has a key position within our research. This not only from an ethical perspective but also to guarantee research quality. It is of the utmost importance that the animals experience as little stress, pain and other discomfort as possible since this might have an effect on the test results. After all, good science and animal welfare go hand in hand. In order to ensure the welfare of the animals, each research lab has founded an animal welfare body.